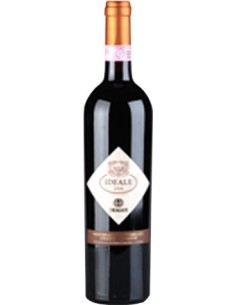 Zanna di Illuminati is a renowned Montepulciano d'Abruzzo DOCG that has deserved the 3 Glasses for Gambero Rosso, 5 Grappoli for Bibenda and 4 screws for AIS. 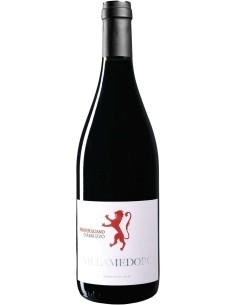 It is a great intense red with incredible drinkability. 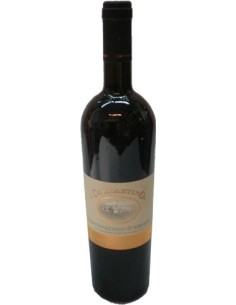 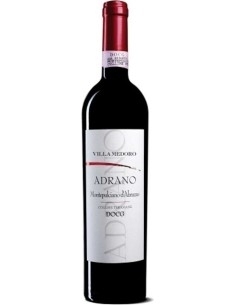 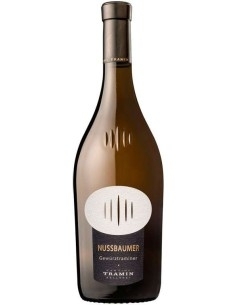 It is ideal for sumptuous dishes and meat and is the perfect wine for a dinner with friends.